Computer vision — the branch of artificial intelligence that lets computers “see” and process images like humans do (and, actually, often better than us), and then use those images to help run programs — is at the heart of how the next generation of tech is developing, and this week Google made an acquisition this week to help it along with its own efforts in this area. Google has been working on improving its own computer vision software for years, in hopes of better indexing the data hidden inside photos and video. This has a number of practical applications — for example, you might use computer vision to help search through hundreds of photos on your smartphone to find photos containing dogs, sunsets, or specific family members. Google aims to take Fabby into something even better and not just an app in taking “designer selfies” that it is now known for. And while it is no Snapchat, it can really transform your photo by adding details to your appearance or change your background altogether. 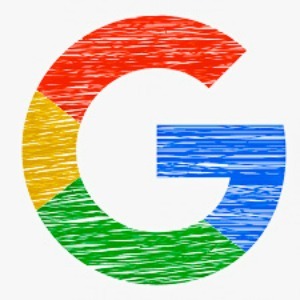 It wasn’t even disclosed how much Google spent to purchase the app or what the company intends to do with it but there is one thing for sure, AIMatter employees will not go looking for new jobs anytime soon as they will be absorbed by the merger. In reality, we are already using a few technologies that are inspired by artificial intelligence, so this move is expected from a tech giant like Google that wants to maintain its lead over the others. Exploring the business world with news and numbers from some of the best companies and industries out there.